Geisinger Janet Weis Children’s Hospital’s Pediatric Intensive Care Unit is hosting a 4-mile trail run to benefit Children’s Miracle Network at Geisinger. The second annual Scale the Trail 4 Kids event will be held May 20 on the Geisinger Stewardship Trails, located in the woods behind Geisinger Medical Center in Danville. 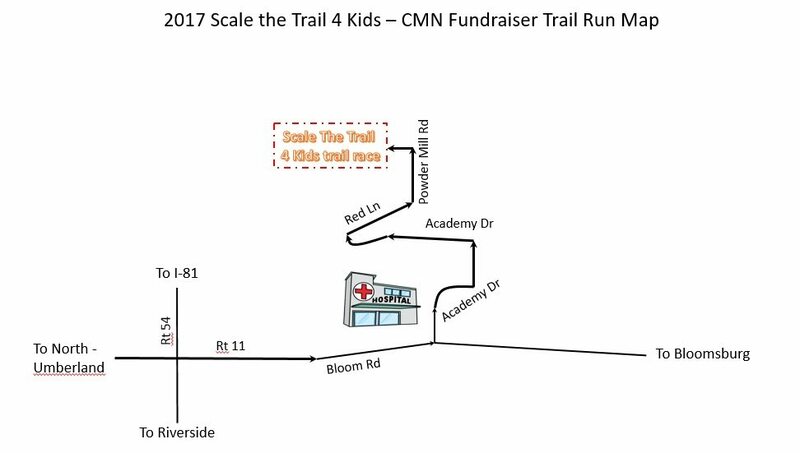 Run the trails and help local children.